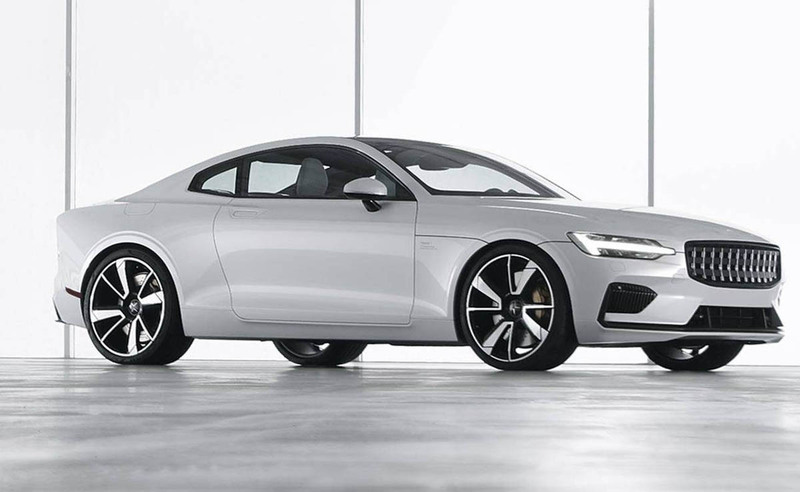 The Polestar 1 is turning out to be a more popular model than even Polestar anticipated. 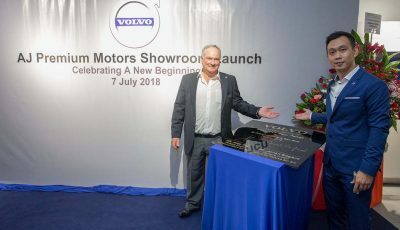 Volvo’s new performance brand initially planned to produce a limited run of 1,500 units, spread out at 500 units per year. 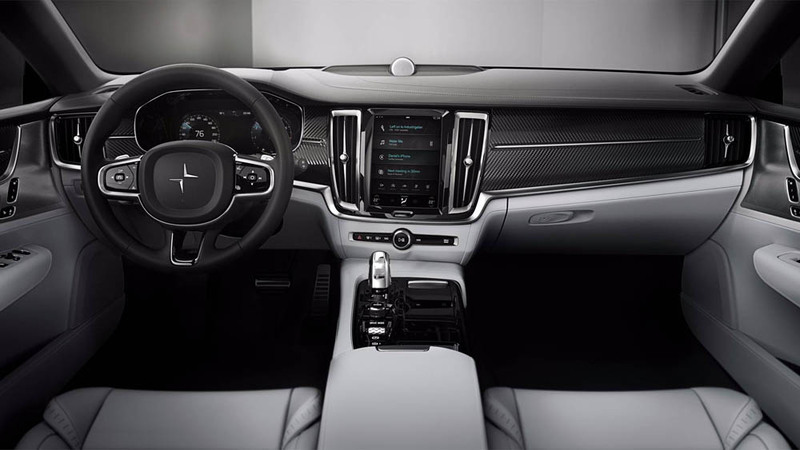 But, with consumer demand skyrocketing, Polestar is now considering increasing the car’s supply to at least accommodate the rising demand. 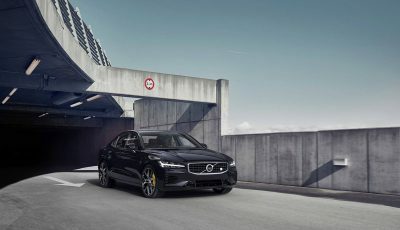 In the meantime, Polestar is scheduled to begin taking USD3,000 deposits for the sedan next week. 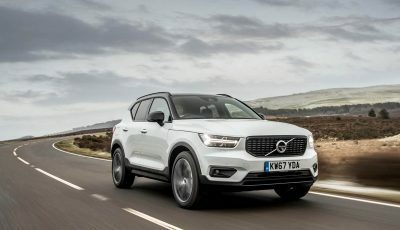 “There are already 6,000 customers who are interested in the car, and that’s without a confirmed price tag.” If recent trends hold, the demand for the car could increase even more once all details about it are unveiled.